A Choral Spectacular with the TCS! Classic Film Music & New Animated Shorts! East Meets West Chamber Concert! THE FOURTH IS WITH THE SPO SATURDAY, MAY 4th! 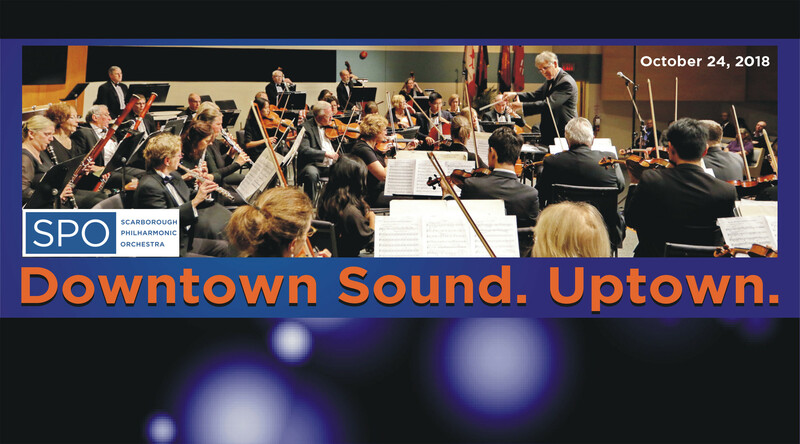 Saturday, May 4, 2019 — The Scarborough Philharmonic Orchestra is at the centre of the galaxy as we take to the stage at The Salvation Army Scarborough Citadel (2021 Lawrence Ave. E.) at 8 pm to present, “CLASSIC FILM MUSIC & NEW ANIMATED SHORTS”. 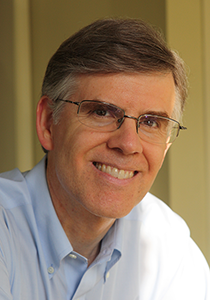 Under the direction of SPO Music Director and Conductor, Ronald Royer, the SPO will present a very different kind of concert. In addition to performing great film music we’ve come to know and love, the orchestra will also perform new music specifically composed to accompany new animated short films created by top students of the Sheridan College Animation Program. If you’ve ever wondered how they do it in Hollywood, you’ll see it live in front of your eyes. On the classic film music part of the program are selections from John Williams (Star Wars Suite), Henry Mancini (Theme from “The Pink Panther”), Sergei Prokofiev (Lieutenant Kije Suite, Op. 60), and Erich Wolfganag Korngold (Violin Concerto in D major, Op. 35). 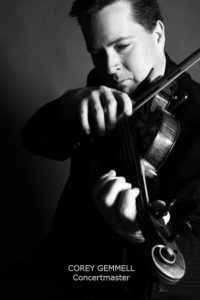 This concert will also feature performance by talented guest violinist, AARON SCHWEBEL! On the new music part of the program, we are thrilled to present works by Canadian composers (and members of the SPO family) Ronald Royer, Samuel Bisson, Bruno Degazio, and Sergei Kofman. Mr. Degazio is our SPO Composer-in-Residence and also the Professor at Sheridan who teaches the animation students. Mr. Kofman is a participant of our SPO New Generation Composers Workshop program. To ensure you don’t miss this event, tickets are available using our online ticket ordering system. It’s fast, safe and secure. Of course, tickets will be available at the door, if you prefer. Don’t forget there is also free underground parking at The Citadel, and plenty of additional free parking in the immediate area. 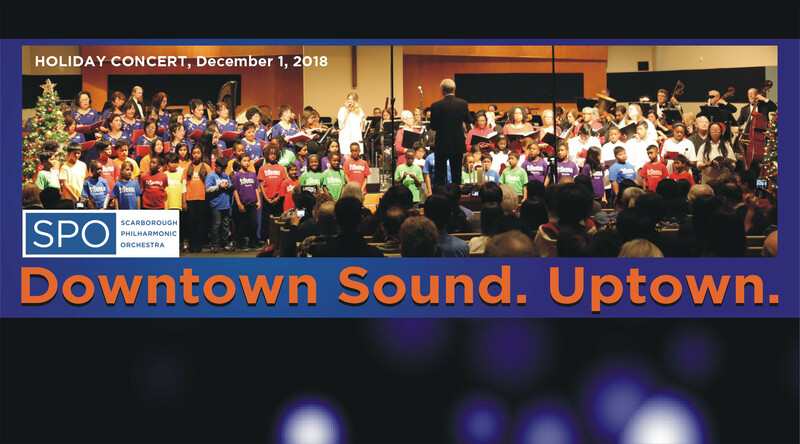 For more information on this concert, including the selections to be performed, a Poster, and Press Release, click here — or use the Concert box (located under the slider images), or the pull-down menu under “SEASON”, to find more even more information on great events. To learn more about the SHERIDAN COLLEGE ANIMATION PROGRAM, click here. The SPO is proud to offer programs and opportunities that benefit and support Canadian composers, artists and talent. Show your support, too! 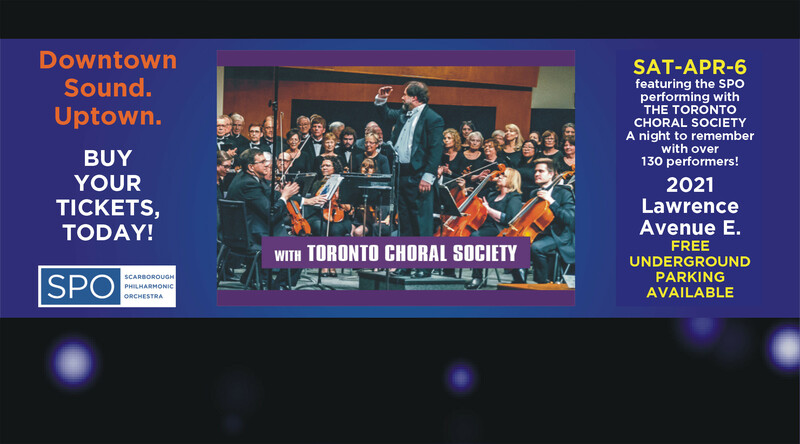 If you haven’t heard the extremely high-quality performance the SPO presents, and you appreciate great classical music, do your body and soul a favour and come out to see us. The performance space is intimate with wonderful acoustics, comfortable seating and convenient, free parking. 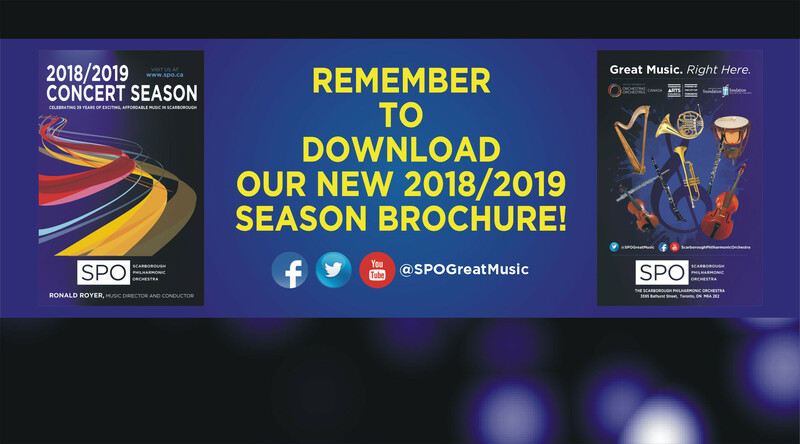 DOWNLOAD OUR 2018/2019 SEASON BROCHURE NOW. Buy your tickets online now using our secure server. 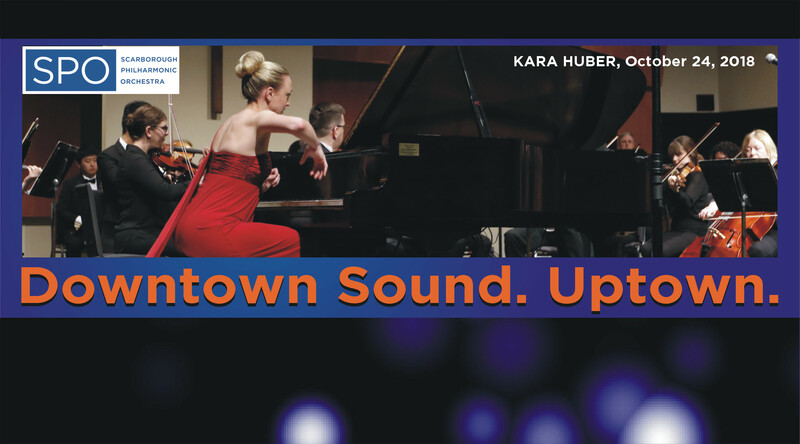 Purchase tickets for individual concerts, or for the whole Season! Sign up for our e-newsletter, today! We work hard to give you incredible value at very affordable prices. DOWNTOWN SOUND. UPTOWN. While on our website, you can buy tickets, enjoy musical insights, meet our musicians and more. Click the audio player below to hear a sample of Prokofiev, from our 2016/2017 Season. Hearing is believing. Want to hear more? Check out our Media menu options at the top of this page. The fourth is with the SPO!